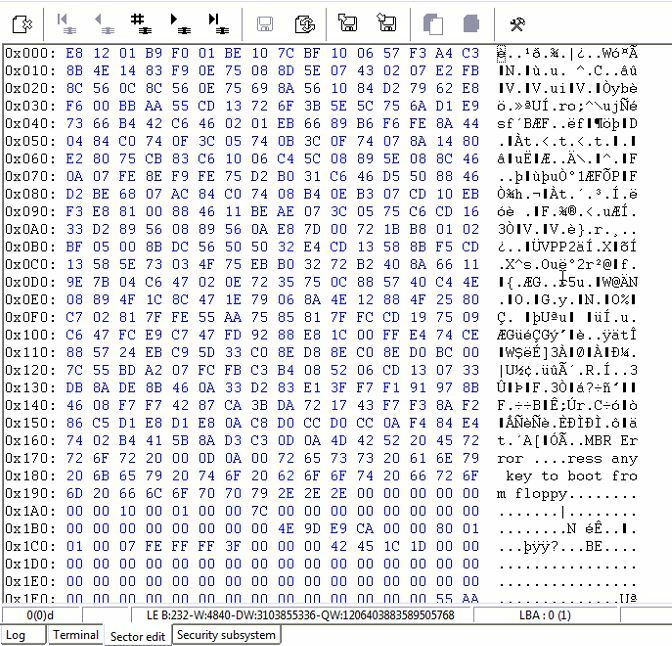 I this article we would like to describe the procedure of password removing for old Seagate drive. We have tested this method for Night Hawk Plus family of Seagate Barracuda 7200.10 series. However, this approach works for other families of Classical Seagate Architecture as well. Please keep in mind that this procedure works for the drives protected by the user password and is inapplicable for master password protected drives. In this case, we are working on security-locked Seagate ST3250410AS. 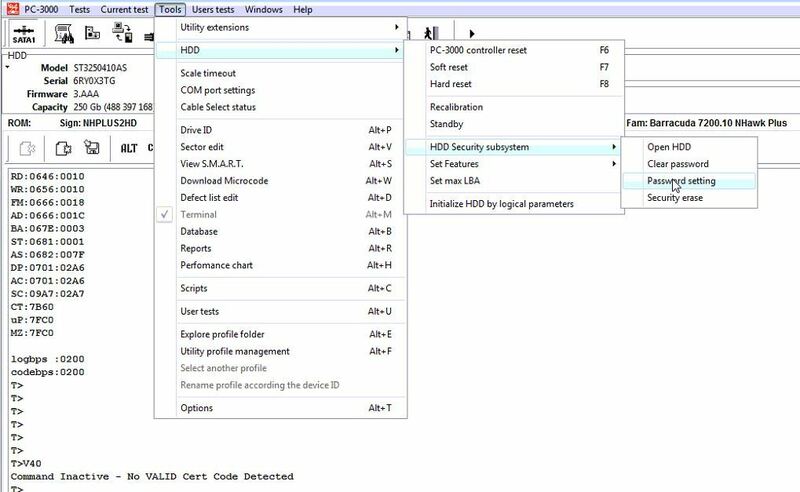 The utility shows that the drive is password protected and the service area of the drive is inaccessible. 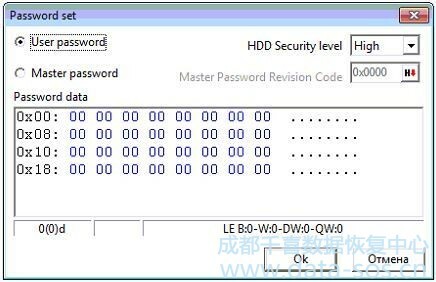 We see that the drive is protected by user password. And password level is ‘High’. For old Seagate drives there is the special procedure for password removing. And can read the first and last sectors now.